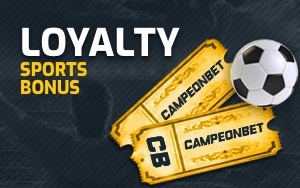 HOME > SPECIAL OFFERS > Claim Cashback on Soccer Bets - Every Weekend.. If you like betting on soccer, 18bet [read review] just might be the place for you! They've gone crazy, giving players 20% up to 500 EU on soccer bets - Every weekend! That will put an extra kick in your betting game! This promotion is for soccer bets only on weekends. You must opt in to claim it. There is a minimum stake of 20 EU and the odds must be placed before the match. 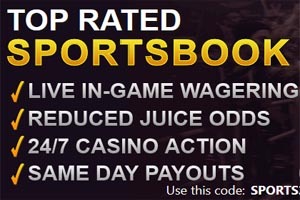 Only bets with between 1.80 and 7.00 can apply to this Sportsbooks bonus. Don't delay! It's only a matter of time before the folks at 18bet [read review] come to their senses and stop giving cash away. Sign up now! One Pick Let You Down? Get a Refund ..
Had a Losing Month? This Sportsbook .. 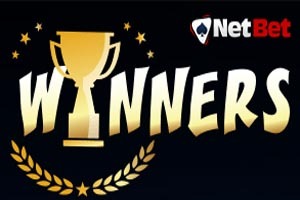 Exclusive 35% Deposit Match Bonus fo..
Top Winning Players at NetBet for 20..